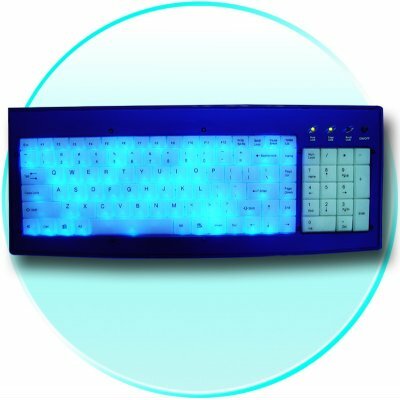 Successfully Added LED Blue Light Incoming Call Light-emitting Keyboard to your Shopping Cart. You want some light under your fingers? Won't feel tired for a long time using, high quality performance and beautiful appearance. This wholesale product is already popular with Chinavasion customers because of consistent high quality.